What Should You Know if a Rideshare Driver Caused an Accident? Ridesharing became popular so quickly that many industries had to rush to keep up. Car insurance companies had to make some fast decisions about how to handle claims from Uber and Lyft car accidents. In our experience, riders and drivers are both confused on how to handle these claims. One thing you should keep in mind is that using a rideshare service is always a little risky. This service is still new and there are not many laws governing rideshare companies. Their employees are "independent contractors," and typically not vetted as thoroughly as a traditional employee would be. Additionally, Uber is a magnet for lawsuits. They have been sued by passengers and drivers alike. This doesn't necessarily mean their service is bad, but that you should be cautious and know your rights as a rideshare passenger. If you were the passenger of a rideshare service and hurt in an accident, there are a couple of scenarios that may apply to your accident. If your driver was at fault and you were injured, you can file a claim against Uber's $1 million insurance policy. This policy kicks in if the driver has a paid passenger. In this situation, you would file a claim against the at-fault party. The at-fault party is the driver who caused the accident. You would not be able to submit a claim against Uber's policy UNLESS the at-fault driver does not have enough insurance. If the at-fault party does not have enough coverage, then Uber's uninsured or underinsured motorist bodily injury coverage would kick in. Note that Lyft's insurance policy is similar to Uber's, so you can expect similar standards within the industry. However, it is important to read the user agreements carefully before using any ridesharing apps. If a rideshare driver causes an accident and damages your vehicle or injures you, their car is insured based on its stage in the rideshare process. Lyft and Uber insure their drivers based on 1) if they have their driver app on, 2) if they are on their way to get a passenger, and 3) if they have a passenger. If they are waiting for a user to ask for a ride, they have an insurance policy that covers liability to a third party, any injuries due to an uninsured or underinsured motorist, and collision and comprehensive coverage. These coverages generally have modest limits. Was the driver using the rideshare app (either waiting for a passenger or driving with a passenger)? Does the driver have personal insurance? If the rideshare driver was not actively using the rideshare app in any capacity, you would file a claim against that driver's personal policy. What Damages Does Uber's Insurance Cover? You may be able to recover other damages, as well. However, this typically depends on the details of the accident. If the accident caused a lot of damage to you or your vehicle, speak to an attorney for more information. 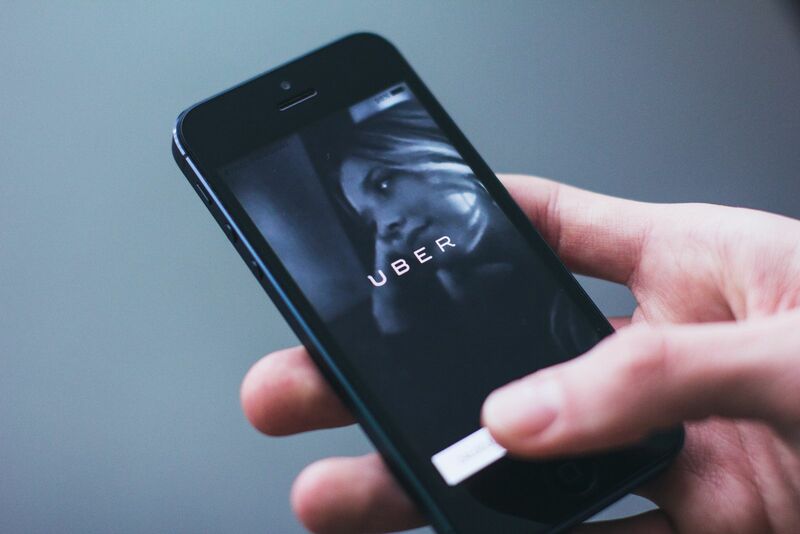 Do I Need to Hire an Attorney to File a Claim against Uber's Insurance Policy? Not necessarily. Most small car accidents can be settled without an attorney. You can report a claim by visiting the website for Uber's insurance company. Ideally, your driver will report all the details of the accident truthfully and you will not have to dispute their version of events.